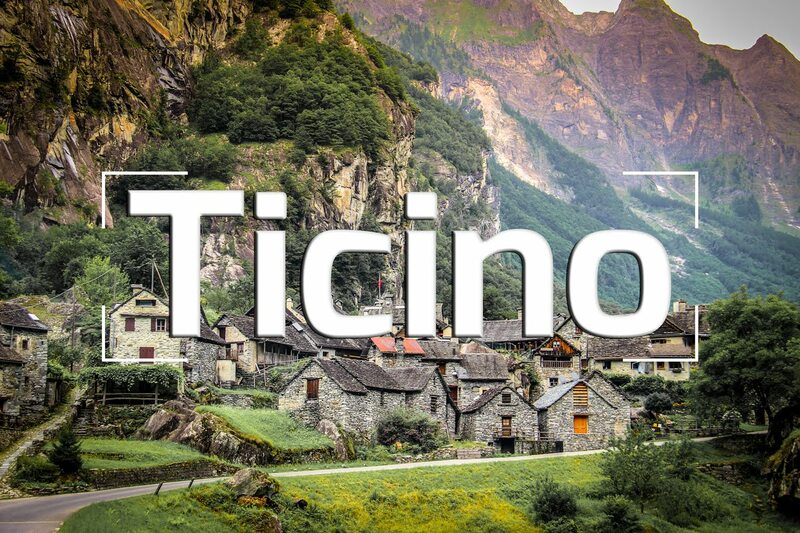 Not sure I like the twist of the latest promotional Ticino video entitled "Don't go to Ticino" by someone called TOLT. Don't get me wrong the photography is spectacular and the video renders beautifully all that Ticino has to offer but if you need to add a capture at the bottom of your spot: "One advice: never set foot in Ticino. Please watch this video until the end to be sure to understand." it just doesn't fly with me.